Make sure to grab Sunday’s newspaper! 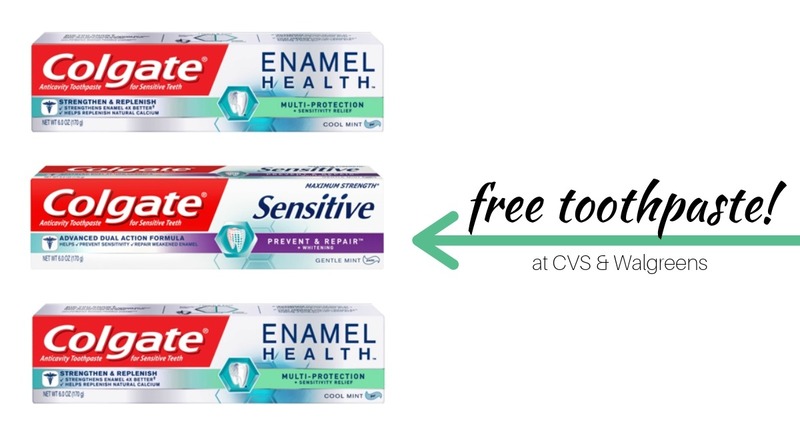 We are getting $2 off Colgate coupons that will make for FREE Toothpaste and possibly free mouthwash depending on other coupons you may have! Head to CVS or Walgreens (or both) and stock up starting tomorrow! 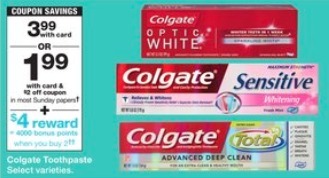 You can also head to Walgreens and get Money Maker toothpaste too!